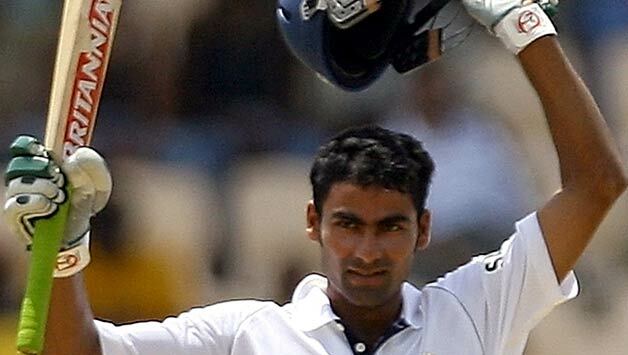 Mohammad Kaif will be leading the debutant team, Chattisgarh, in the upcoming Ranji season. Ambati Rayudu - The 30-year old right-hand batsman who hails originally from Hyderabad was a part of the Baroda squad from the past six years. However, he will turn up for Vidarbha in this season of the Ranji Trophy. Rayudu has a first-class batting average of 44.83. He has 5,874 runs from 94 matches under his belt. With Rayudu most likely to miss India's prolonged test season, Vidarbha will be keen to gain from his services especially in the absence of Subramaniam Badrinath. Subramaniam Badrinath - And the 36-year old right-hand batsman is the second on our list. The veteran batsman has played most of his cricket for his home state, Tamil Nadu. He captained Vidarbha for the last two seasons and is all set to perform the same duty for Hyderabad this time. His 9,778 first-class runs have come at an average of 56.19 in 136 matches. Mohammad Kaif - One of the best fielders that India has ever produced, the 35-year old Kaif will lead the debutant side Chattisgarh in this season. At this age, fielding might not be the aspect of which the new state showed interest in him. His first-class experience of close to two decades would definitely have fascinated them. Kaif has scored 9,974 first-class runs in 177 matches at an average of 39.89. After Uttar Pradesh and Andhra Pradesh, this will be the third state that Kaif would play for. Hanuma Vihari - It can be baffling to see a 22-year old in-form captain change his state but yes, the above said has been done by this right-hand batsman. Vihari top-scored for Hyderabad in the last season, yet he will play for Andhra Pradesh in this season. 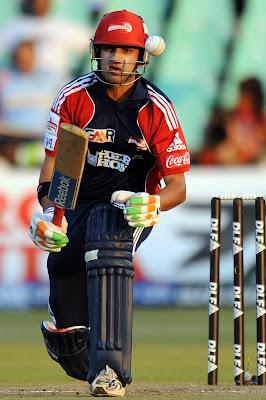 The immensely skilled batsman has scored 3,066 runs at an average of 55.74 in 40 first-class matches. Iqbal Abdulla - Seen as another bold step, the 26-year old slow left-arm orthodox bowler has left his home state of Mumbai. Lack of enough chances can be the only possible reason for Abdulla making a shift to Kerala. He has 152 wickets to his name at an average of 29.18 in 50 first-class matches.With a batting average of 27.33 and a career-best of 150*, he will also be handy with the bat down the order for his new team. Bhargav Bhatt - After playing for Baroda from the past seven years, the 26-year old slow left-arm orthodox bowler is all set to play for Andhra Pradesh this time round. He has 146 wickets to his name which have come at an average of 27.93 in 38 first-class matches.